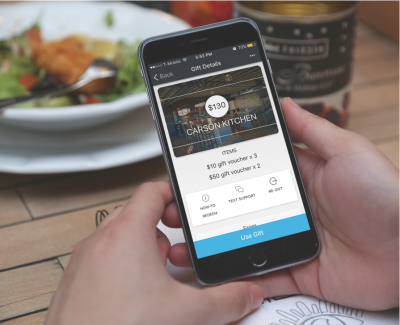 ItsOnMe makes it easy for you to purchase and send gift cards at the very best local restaurants, bars, golf courses and more. 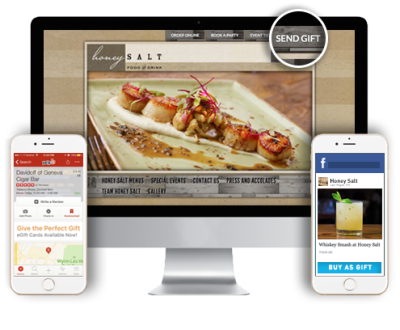 ItsOnMe will deliver the gift digitally on the date of your choice to any email address or phone number. ItsOnMe has curated the top culinary experiences you can book for any occasion. From Chef's table dinners for 4 to taco & beer tastings for 40. 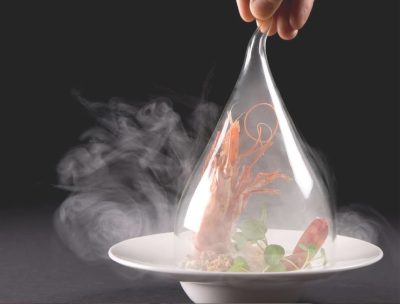 Experience a unique dining experience with ItsOnMe! Your current and future customers are shopping online. Learn how ItsOnMe helps you drive online revenue today and increased covers tomorrow.